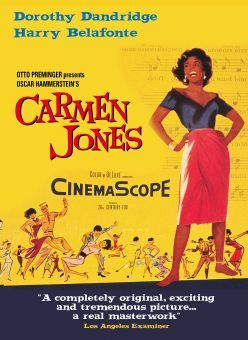 No "story by" credit is bestowed in the 1942 French filmization of Carmen, though its debt to novelist Prosper Merimee and composer George Bizet is more than implicit. 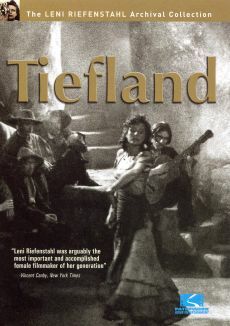 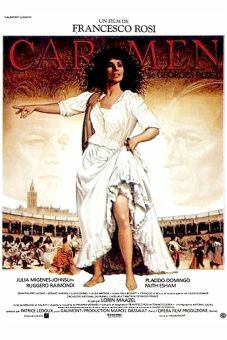 Filmed in Spain by a largely French cast and crew, Carmen stars Gallic heartthrob Vivien Romance in the title role, and the equally attractive Jean Marais as Don Jose. 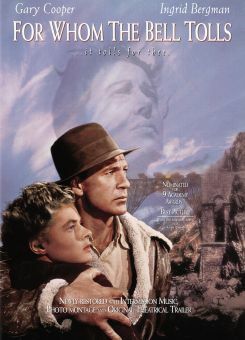 Director Christian-Jaque was quite outspoken in his admiration of the western films of John Ford, so it's no surprise that Carmen is staged like a western, with plenty of deep-focus landscape shots of smugglers and soldiers galloping across the horizon. 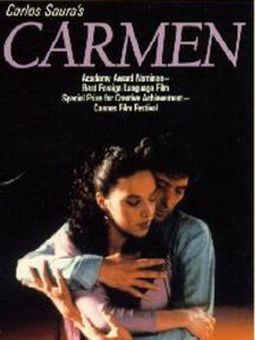 Even the basic story, of Don Jose's dissolution at the hands of the seductive Carmen, lends itself to the western approach, if one thinks of the hero as a federal marshal gone bad through the influence of a clever saloon gal. 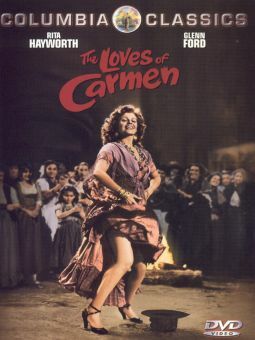 Carmen received very little play when released in America in 1946, due in part to the 1947 Columbia Technicolor adaptation The Loves of Carmen, which starred Rita Hayworth and Glenn Ford.